Madden Season brings home a Clio five-fer. We might need a bigger reception desk. 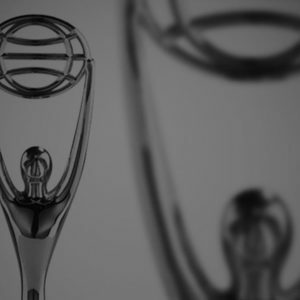 Announced this week, our little-project-that-could came out on top yet again winning at the Clio Awards. Have a look at the list below to check out the haul. We’re also proud of the awards that our Gifereator brought in with our partners from Google Art, Copy, and Code and Grow. Thanks to the Clios for thinking of us.